Beth’s philosophy is to help her clients develop the mental tools needed to be successful and thrive in challenging and high-pressure situations. Beth works with athletes, coaches, and artists at all levels. Striving to build a championship culture? Beth works with teams across North America on areas such as value forming, goal-setting, conflict resolution, and creating a high performance mindset for optimal performance. Strong leaders know how to navigate change in a way that creates new opportunities. Beth delivers dynamic keynotes and workshops that will help your organization build a championship culture and foster employee engagement. "I met Beth when I entered the Advanced Coaching Diploma through the Canadian Sport Institute. When Beth was assigned to me as my mentor little did I know that she would become not just a mentor for the program, but for my athletic endeavours. Beth become my performance psychologist and helped me overcome my fears coming back into athletics. 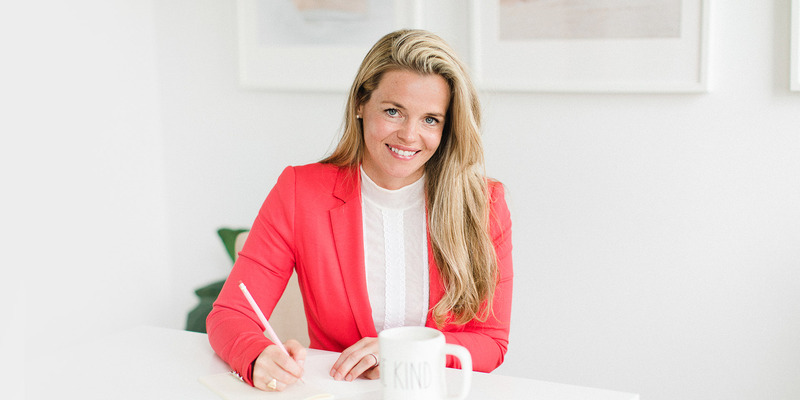 Beth’s ‘guide on the side’ approach allows you to holistically see your performance goals and take ownership of your strengths and ways you can improve. With her I always feel like I am in control no matter what situation; I have Beth in my ear reminding me to be my best." I started working with Beth in 2017, right before I won my job as Principal Horn of Hamilton Philharmonic Orchestra. She was so great at pinpointing my personal needs and figuring out exactly what I needed to hear and work on to help me reach my potential. Later, that same year, using her techniques of planning and visualization, I was able to win my dream job as Principal Horn of The National Ballet of Canada. I recommend working with Beth to all of my colleagues who wish to ‘up their game’. I first went to Beth looking for help to improve my confidence as an athlete and she has exceeded my expectations by not just helping to improve my confidence and performance on the field, but off the field in all areas of my life. One of the things I love most about working with Beth is her ability to challenge me to be a better leader and her ability to continuously set goals that keep me reaching for a higher level of excellence in all areas of my life, not just sport. It is evident that Beth is very passionate about what she does and is an equally amazing person. Website Design & Brand Development by Anchored Ideas. © 2019. Mental Performance Consultant, Dr. Beth McCharles. All rights reserved.